St. Mary Catholic Parish serves the greater Christian community of East Sacramento. We invite you into our community, as a visitor or as a regular parishioner, as we proclaim and celebrate together our salvation through Jesus Christ. 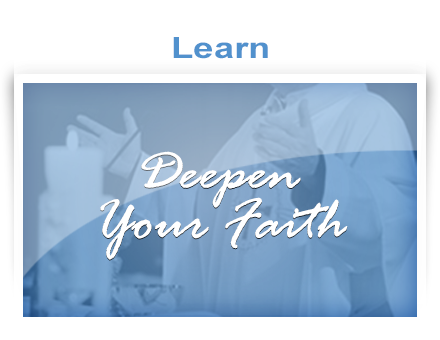 Download our new parish app today! 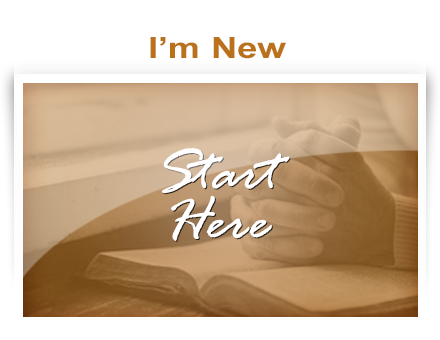 Get connected to our parish in a whole new way. 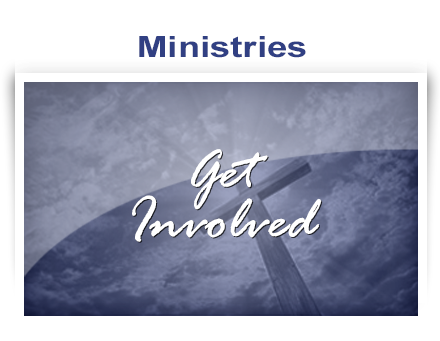 Find the latest bulletin, daily readings, reflections, meditations, a library of prayers as well as relevant parish news and updates. App is available now for iPhone and Android devices. Sign-up and connect your credit and direct debit cards. Use your card and the transactions will be rounded up to the nearest dollar. Your tax deductible donation is greatly appreciated! Join us as we commemorate Jesus' Passion, Death and Resurrection! Holy Thursday - April 18 Mass of the Lord's Supper 6:30 p.m. Eucharistic Adoration to follow until 9:30 p.m.Good Friday - April 19 A day of fast and abstinence Stations of the Cross - 2:15 p.m. The Passion, Veneration, Communion Service - 3:00 p.m.The Church will remain open from 12:00 p.m. to 8:00 p.m.